Sulmasy is a Franciscan friar, philosopher, physician, and academic. 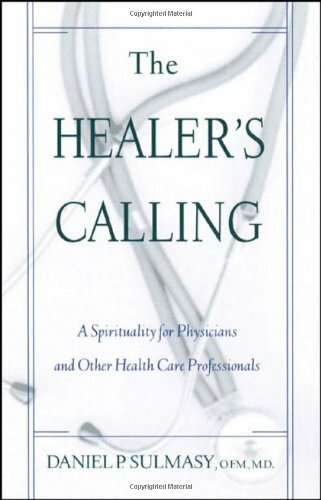 This volume, directed towards believing physicians, integrates faith and healthcare, offering professionals insight on how to find spiritual meaning in clinical practice and take seriously their Christian vocation. From Ed.